We are celebrating our first birthday! 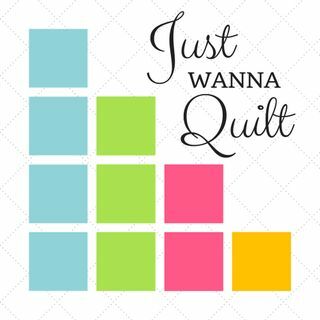 The Quilting Army, the podcast, everything! We talk with some of our core team members about the year -- Edith Gross, Julia Driscoll, Judy Walker, Gigi Baay, Corrie Dutton, Tara Miller, Sid Gard, Rachel Arrison, and Ricardo Gonzales. Thanks to our reseach sponsors this year including Jaftex, All-Brands, Craftoptics and Superior Threads numerous authors, scholars, quilters, and others that have donated materials to our project for study, including ... Más informaciones Havel's Sewing, Put a Quilt on It, Purple Pinapple Quilts, Paper Pieces, Sulky, Mes Amis Quilt Shop, Quiltsmart, June Tailor, the Stencil Company, Turtle Hand Batik, Swan Amity Studios, the Warm Company, Orange Dot Quilts, Quilter's Select, and many more. And thanks to Tulane University for their continued support. Thanks also to QuiltFolk magazine and Mary Fons for including us in the Louisiana edition. And of course, to Quilts, Inc., for allowing us to explore, participate and peer into the world of quilting. "Wild Thing Quilting Army, think I love you."